Zero to 180 is intrigued to discover that today’s featured song is the sole composition attributed to Vic Coppersmith-Heaven [whose impressive audio engineering CV includes Cat Stevens, The Rolling Stones, Billy Preston, and even Stanley Kubrick] on Discogs. This entrancing and otherworldly (near) instrumental can only be found on the 1982 double LP anthology Music and Rhythm that features artists who performed in the first World of Music and Dance (WOMAD) festivals in the UK organized by Peter Gabriel, with help from heavy friends. For the 1980s college crowd, Music and Rhythm served as a gateway album of sorts into “Worldbeat” (i.e., music from outside Europe & the US). 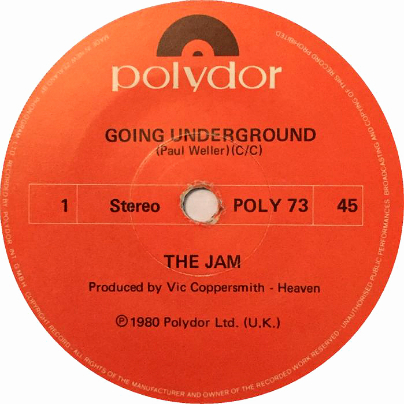 Vic Coppersmith-Heaven (born Victor Smith in England) is an English sound engineer and record producer best known for his production work with The Jam. Composed & produced by Vic Coppersmith-Heaven. 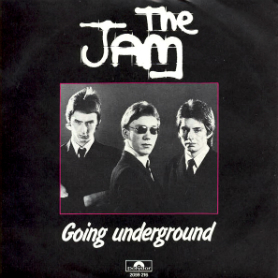 Recorded at Eel Pie Studios & The Manor – Spring 1982. Engineered by Richard Manwaring & remixed at Crescent Studios. 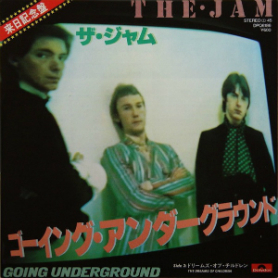 “Vic is best known as a record producer, and over the last five years he has been associated with some of Britain’s most contemporary and successful groups, notably The Jam. Besides his production work, Vic spends much time pursuing his passion for Bali and its culture. 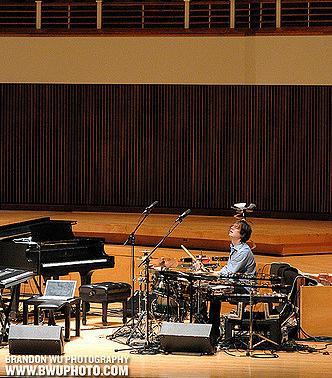 He visits the country frequently, and has made many field recordings of music traditions in that region. In ‘Pengosekan’, especially recorded for this LP, he uses Balinese orchestral percussion — gamelan — instruments to embellish the rhythm track, and overlays this further with vocal improvisations derived from the Balinese Ketjak [or Kecak] or Monkey chant. We would like to thank Vic for his enthusiasm and faith in this album project as a whole, and we are also indebted to the Indonesian Embassy, Mr. Suparmin and Mr. Abidin in particular, for their kind co-operation and loan of the gamelan instruments used on this track. 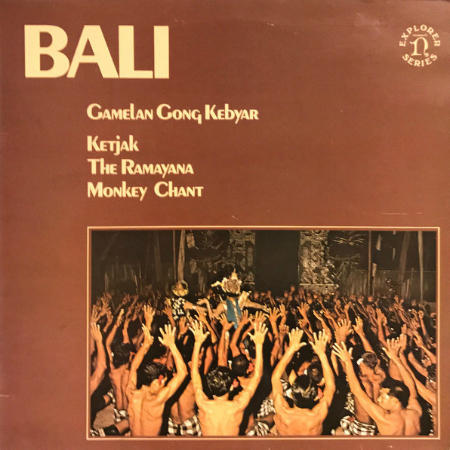 “Performed by more than 200 men seated in tight concentric circles around a small central space reserved for the chief protagonists,” the ketjak (loosely called “Monkey Chant”) was first recorded in Bali by David Lewiston and released by Nonesuch Records in 1969. As a spectacular and alternative performance mode, it has had a germinal influence on western performance and poetics since then. ‘While the ketjak is a creation of this century, it is descended from something much more ancient — the trance dance, the dance of exorcism called sanghjang; its ancestry is clear. Ostensibly, the ketjak is a reenactment of the battle described in the Ramayana epic — in which the monkey hordes came to the aid of Prince Rama in his battle with the evil King Ravana — complete with a chorus imitating monkeys, as they chant the syllable tjak. 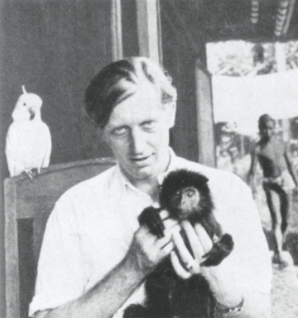 Q: Had you been aware of “Pengosekan” by Vic Coppersmith-Heaven prior to composing “Monkey Chant”? A: I’m surprised, but I’ve never heard that song before – just heard it for the first time after getting this email! The crickets don’t surprise me though. I included those since all of the recordings that I based my version of the Monkey Chant (Ketjak) on, were recorded outdoors in Bali – so the insect sounds are prevalent and add a really nice atmosphere. Most of those recordings were from the Nonesuch Explorer Series btw. I assume Coppersmith-Heaven noticed that while experiencing it live or was inspired by similar recordings. 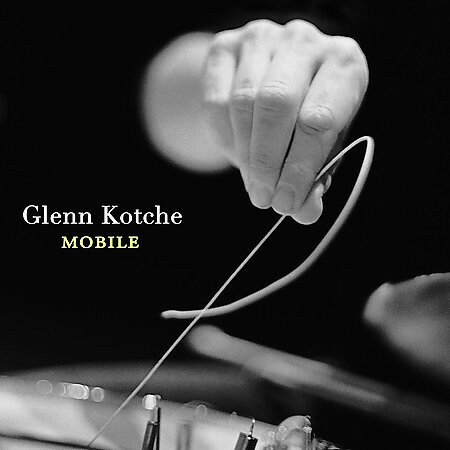 2006’s Mobile released on Nonesuch – is that ironic? Coda: Who Is Walter Spies and Why Are We Talking About Him? 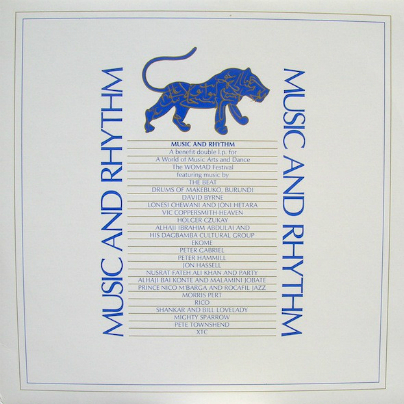 I own that Music and Rhythm album and it was a great revelation to me when I first got it when it was released in 1981 or so? Really like it and really like Vic’s track. The monkey chant was invented as a tourist kinda thing from ancient, borrowed elements of traditional culture by a German! That Music and Rhythm record holds up really well, I think. It never came out fully on CD. I still have my truncated CD AND the original vinyl. I liked it because it cast a very wide net from The Specials to Peter Hammill!